Full of handy hints and tips, our friendly demonstrators are here to help to you! 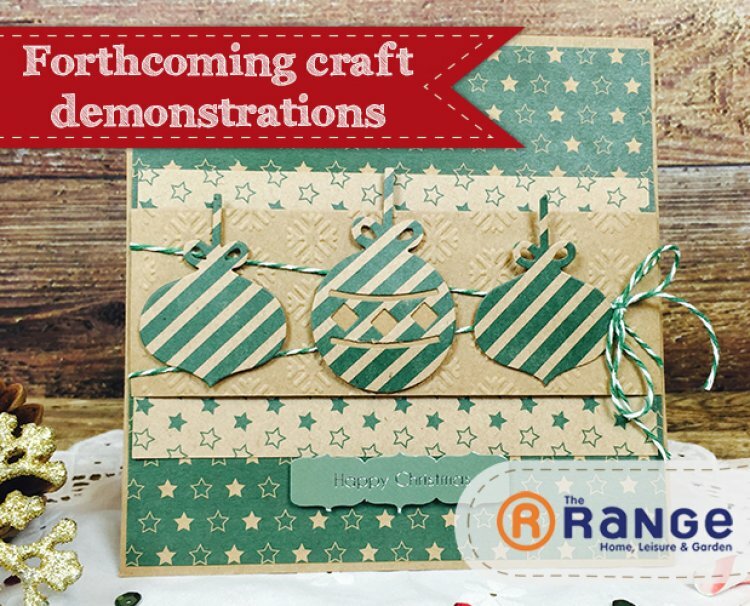 Let their demonstration inspire your craft ideas and answer any crafty questions you may have. Next week's demonstrations are in Chesterfield, Erdington, Leyland, Antelope Park, Broadstairs and Glasgow. We will keep you updated with store details soon.